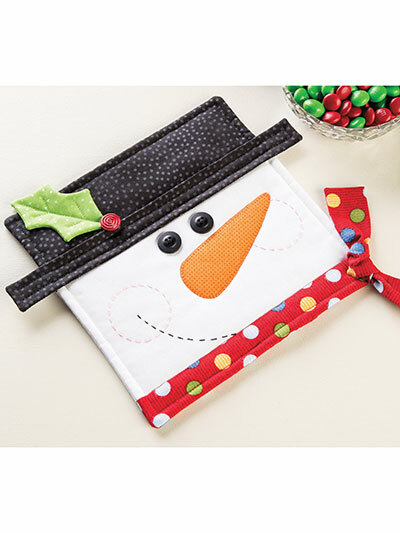 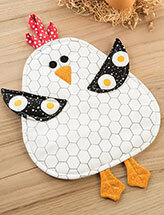 This cheerful fellow can decorate your kitchen all winter long! 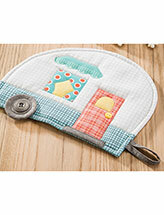 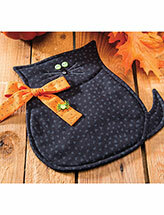 He has an appliqued nose, dimensional embellishments and a little embroidery to give him that happy face. 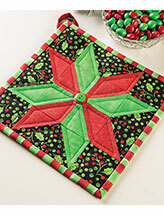 Size: 8" x 8" excluding bow and leaf.